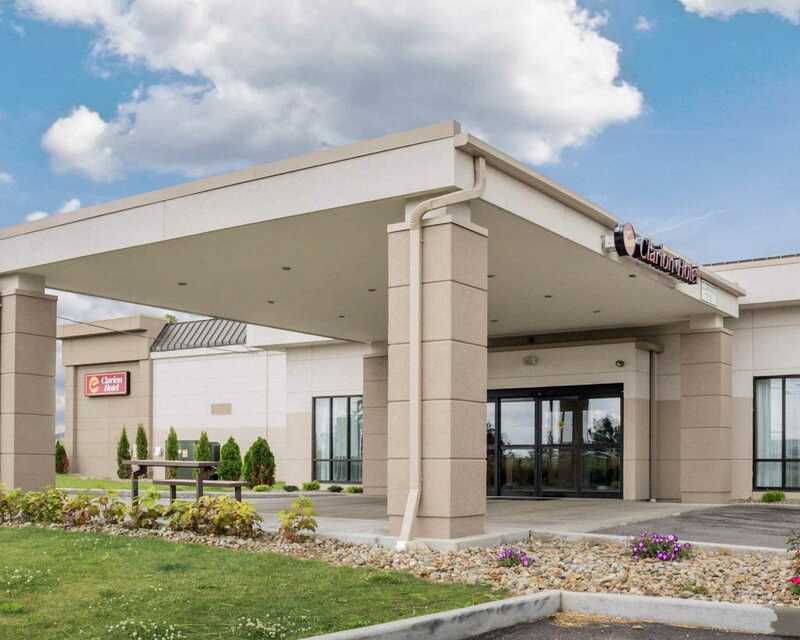 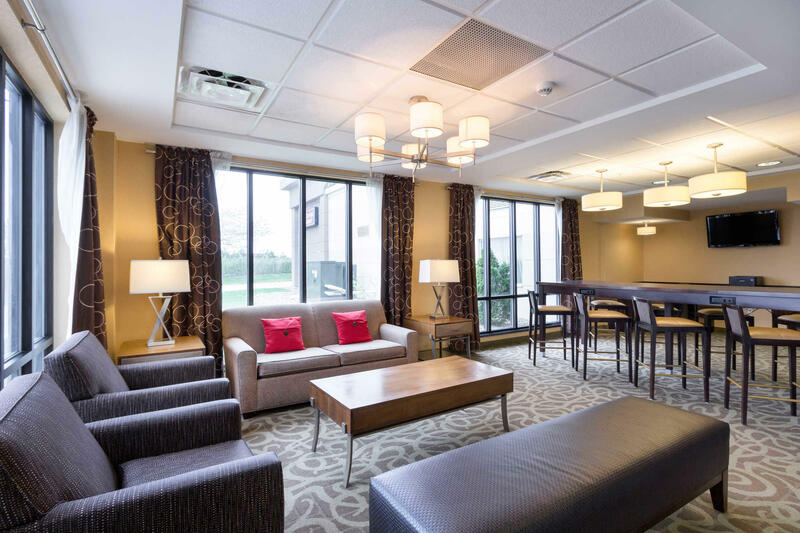 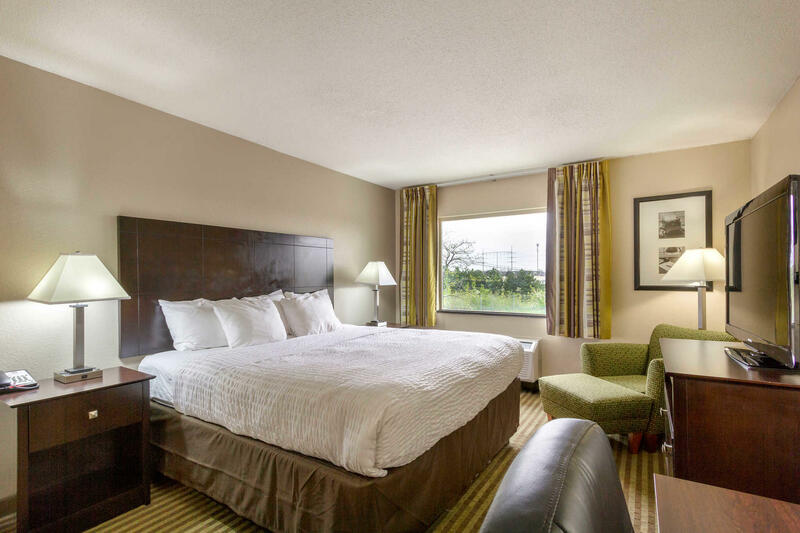 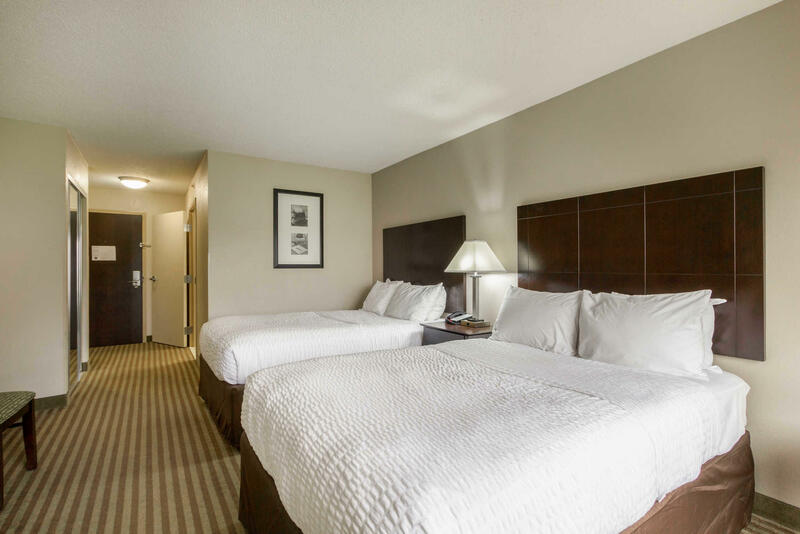 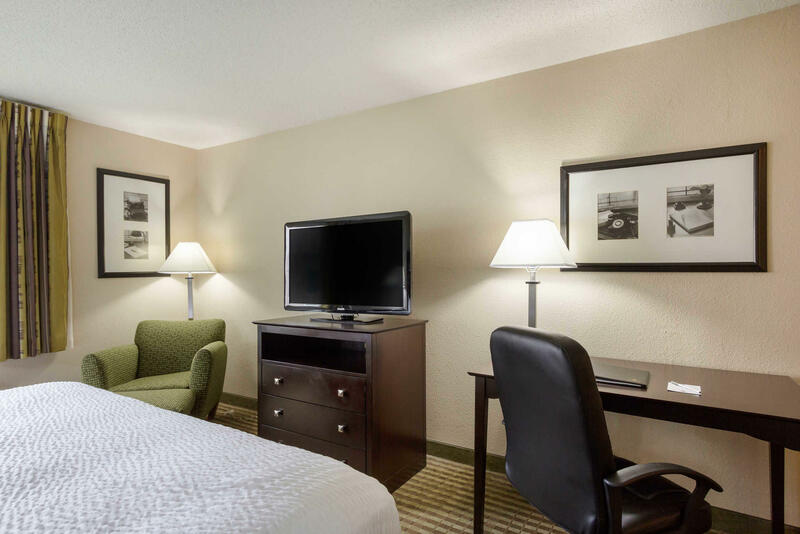 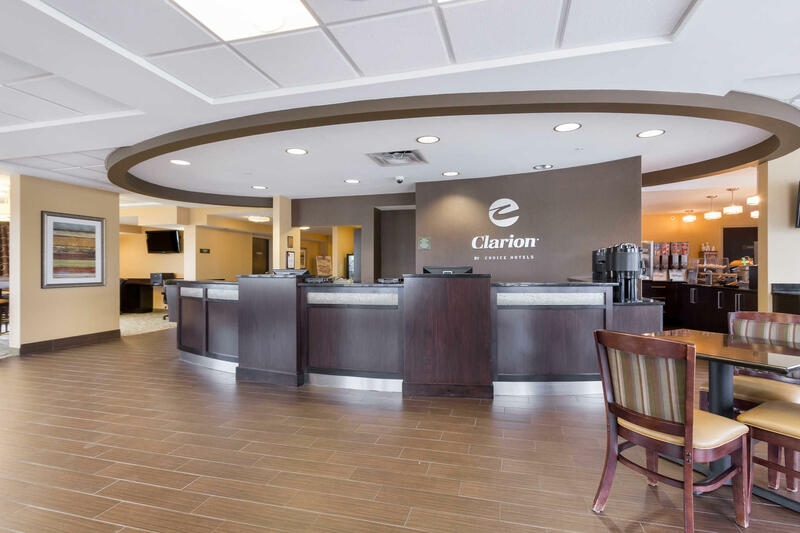 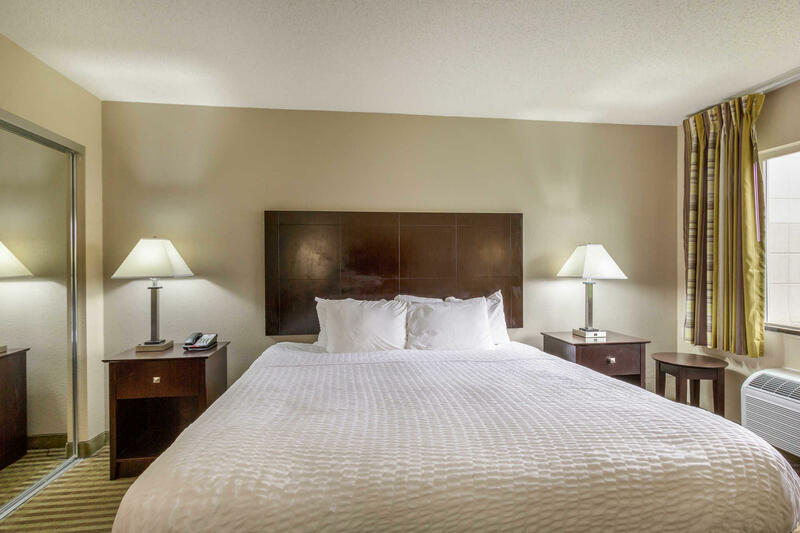 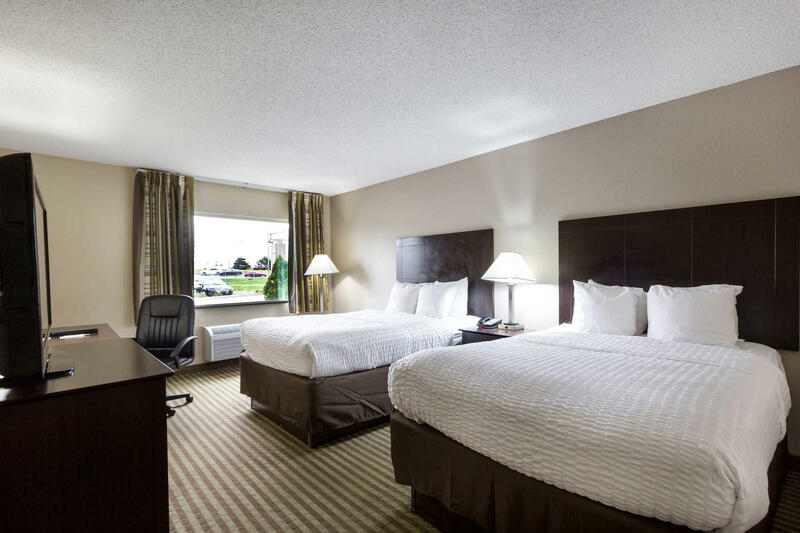 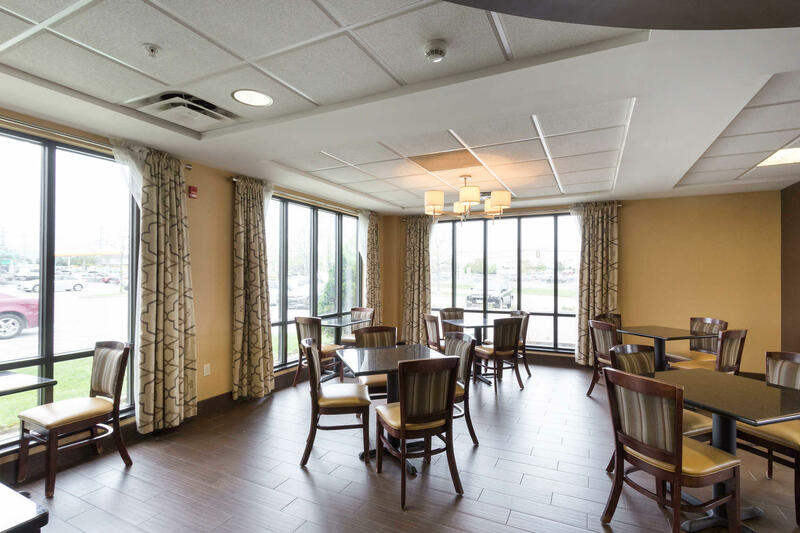 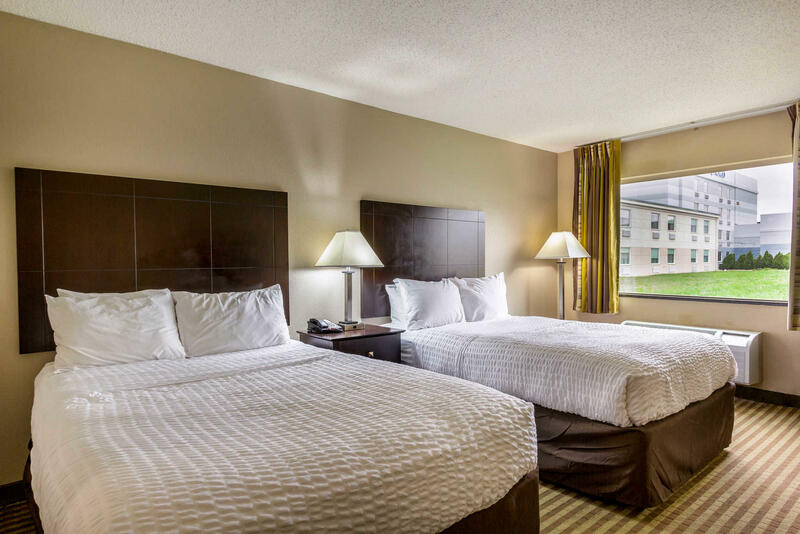 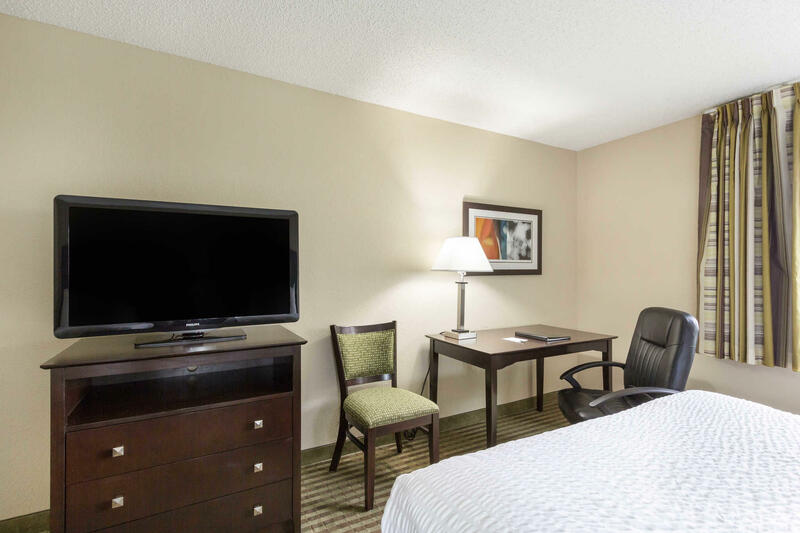 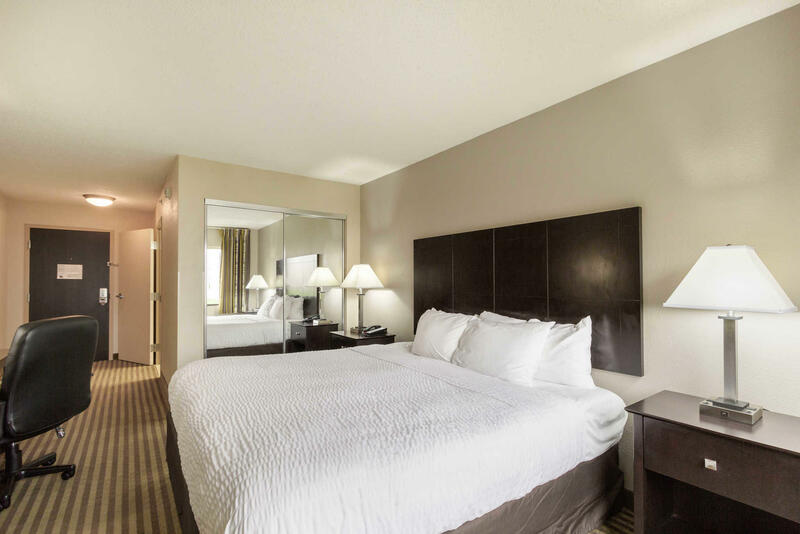 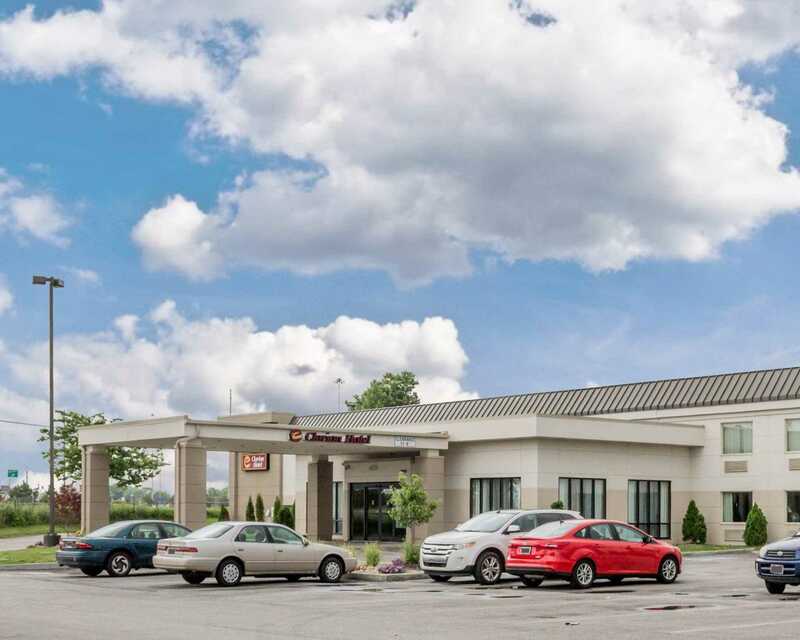 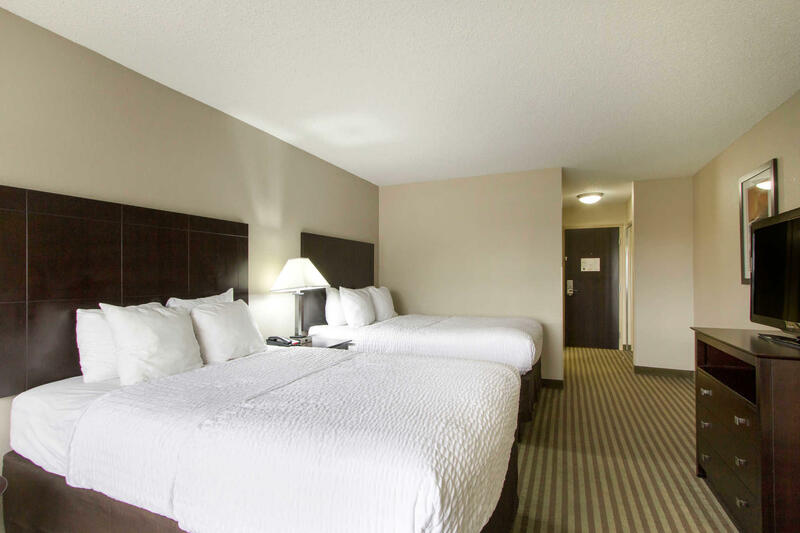 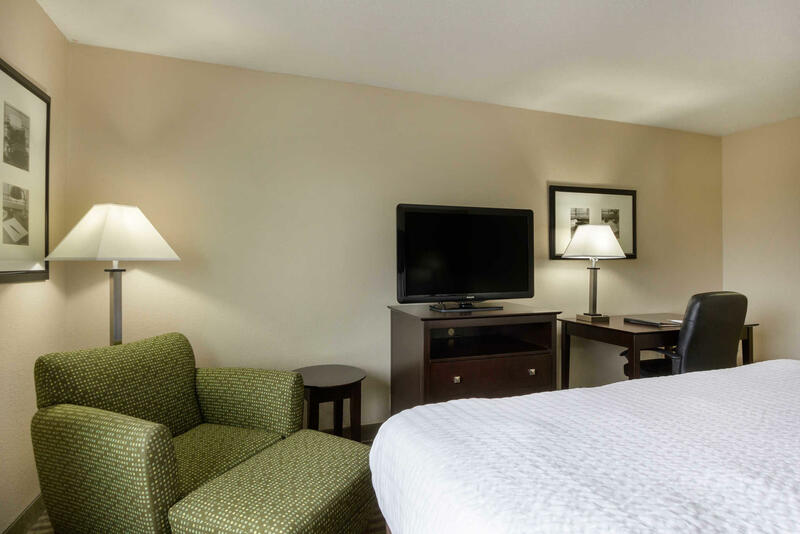 The smoke-free Clarion Hotel in Beachwood, Ohio, is minutes from Cleveland's world-renowned health care centers Cleveland Clinic and University Hospitals.Additional nearby attractions include Wildwater Kingdom and Cleveland Metroparks Zoo. 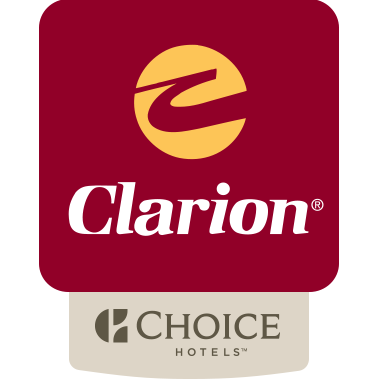 Cleveland Hopkins International Airport (CLE) and Akron-Canton Airport (CAK) are minutes away. 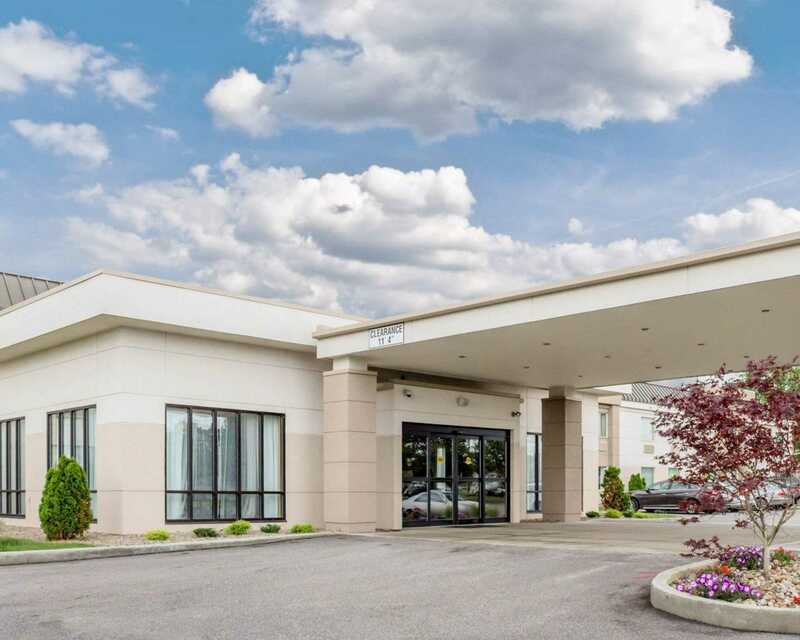 We are adjacent to the award-winning Hyde Park Prime Steakhouse, the perfect restaurant for business or special occasion dinners. 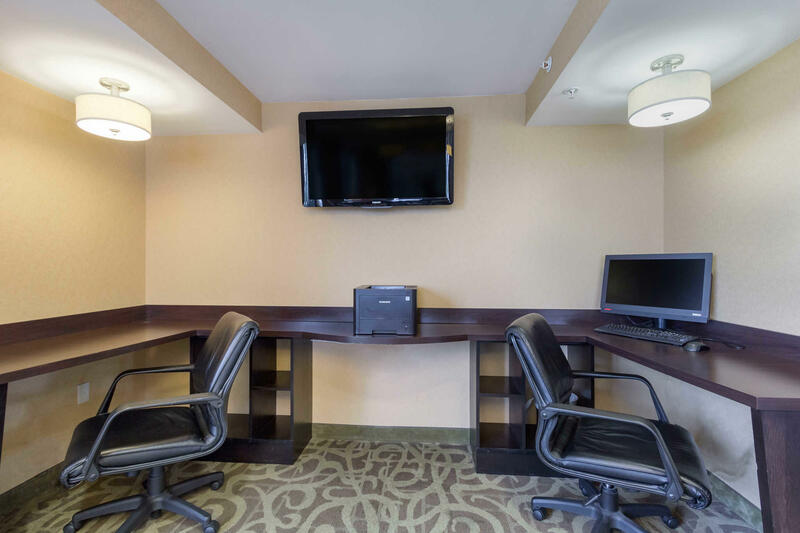 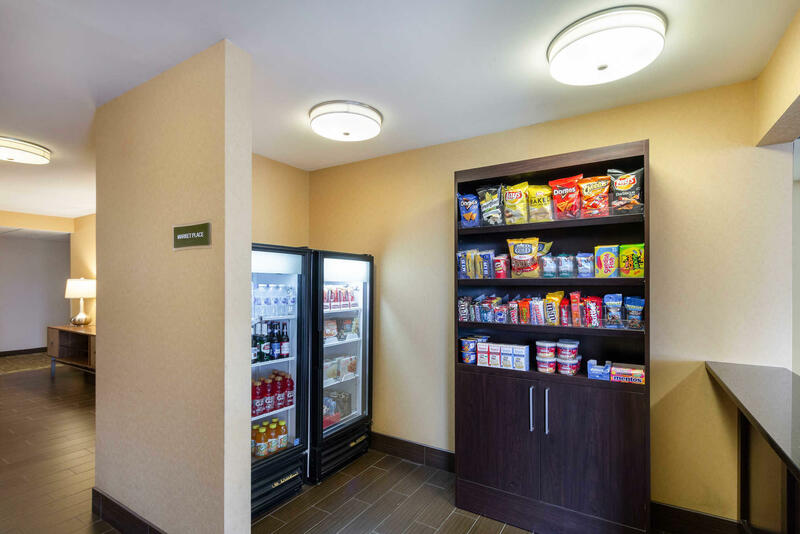 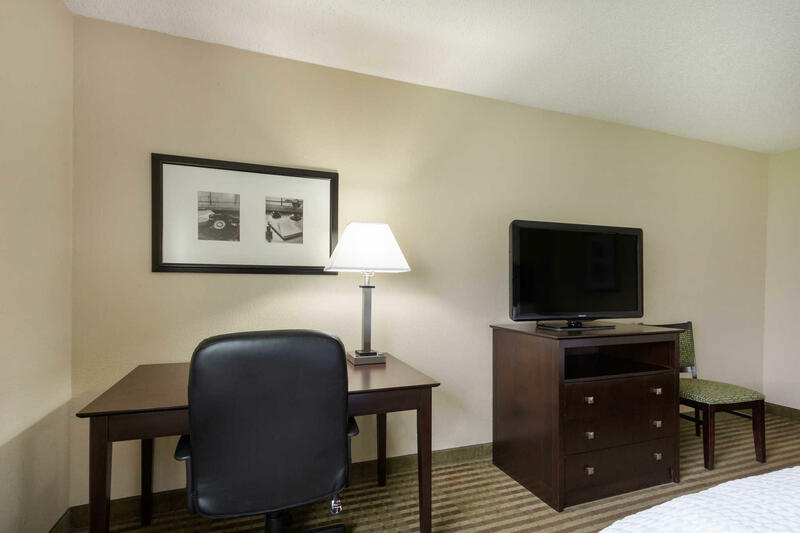 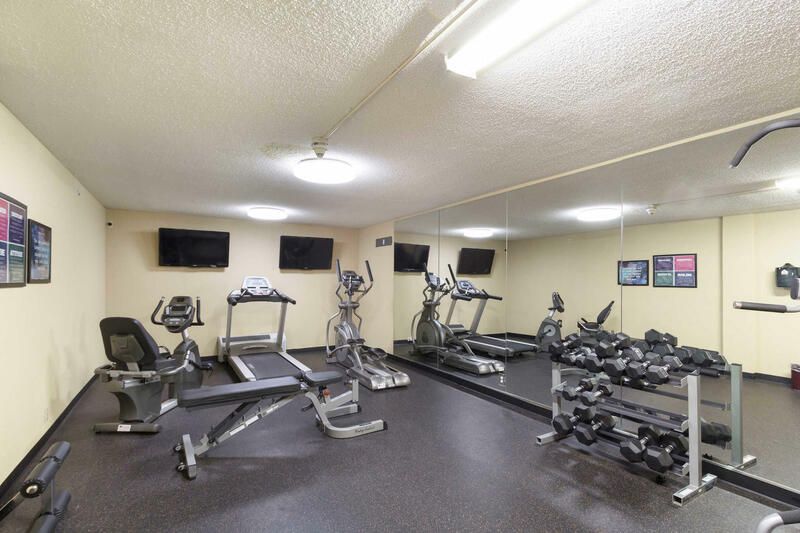 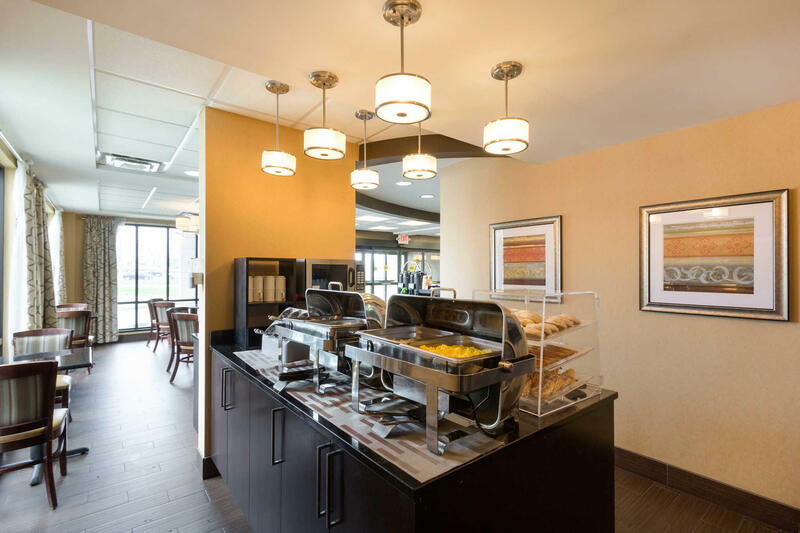 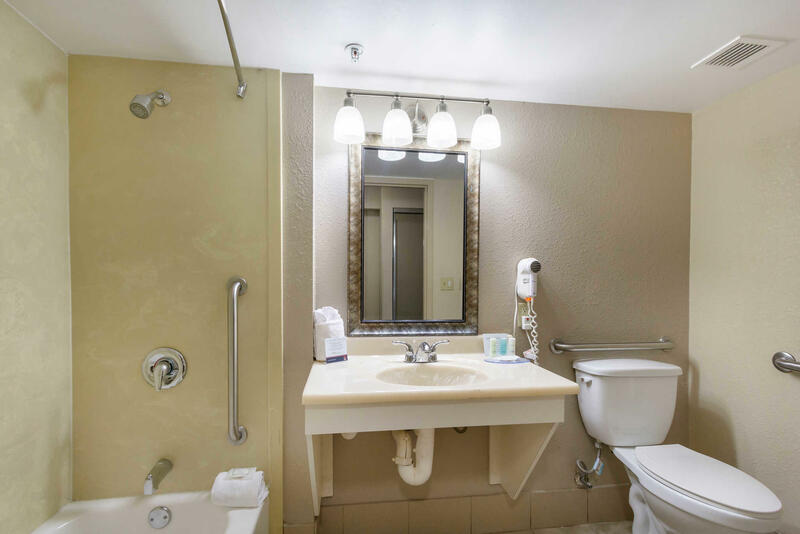 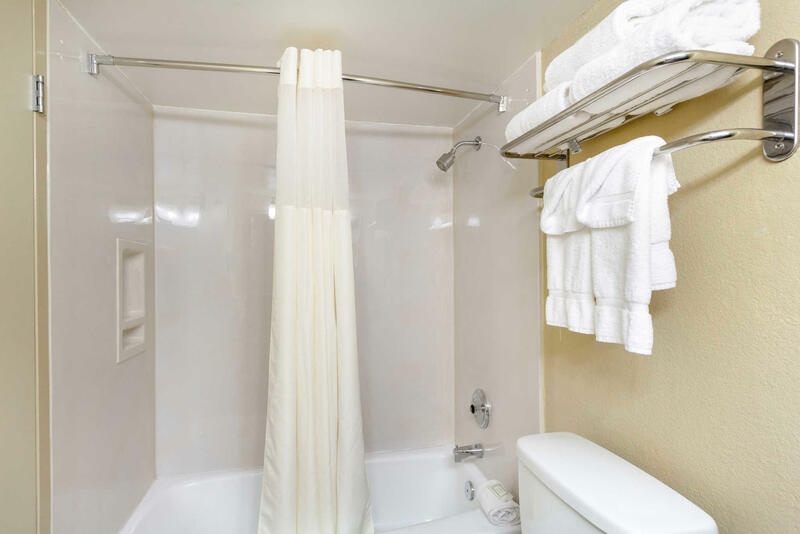 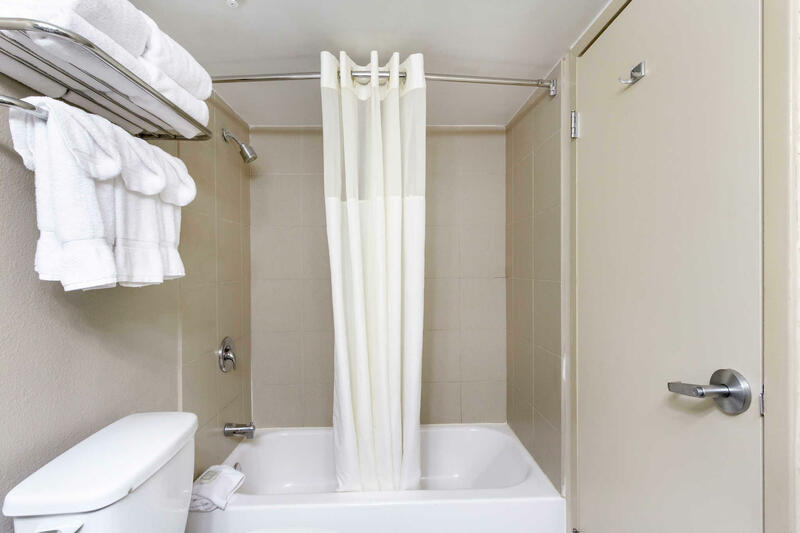 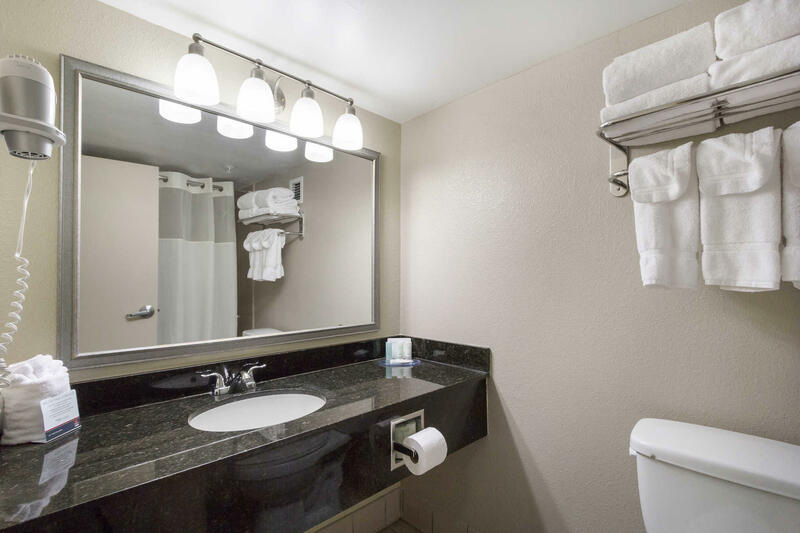 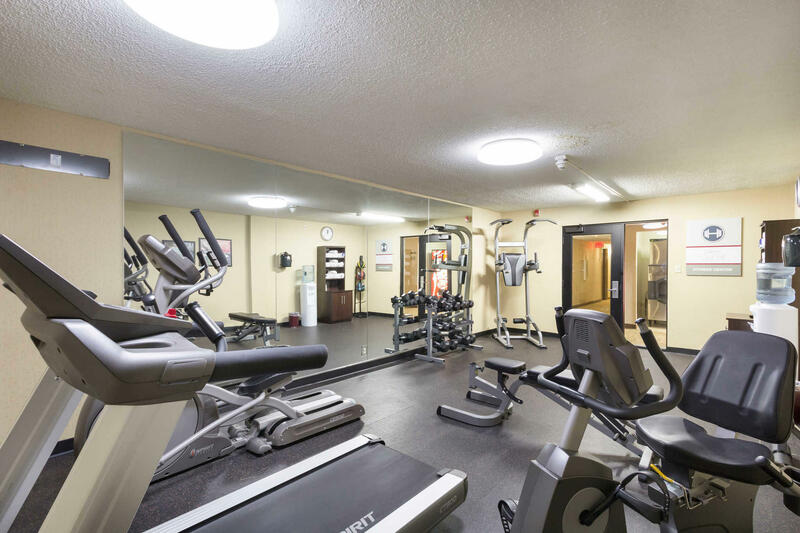 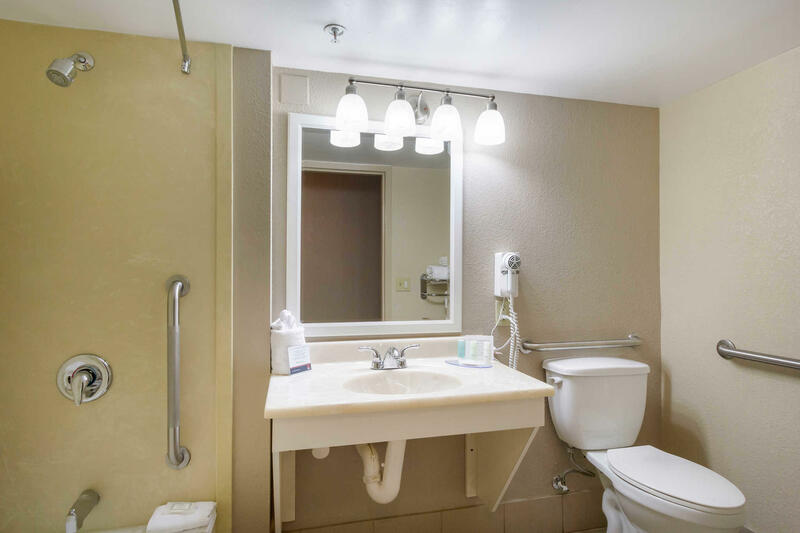 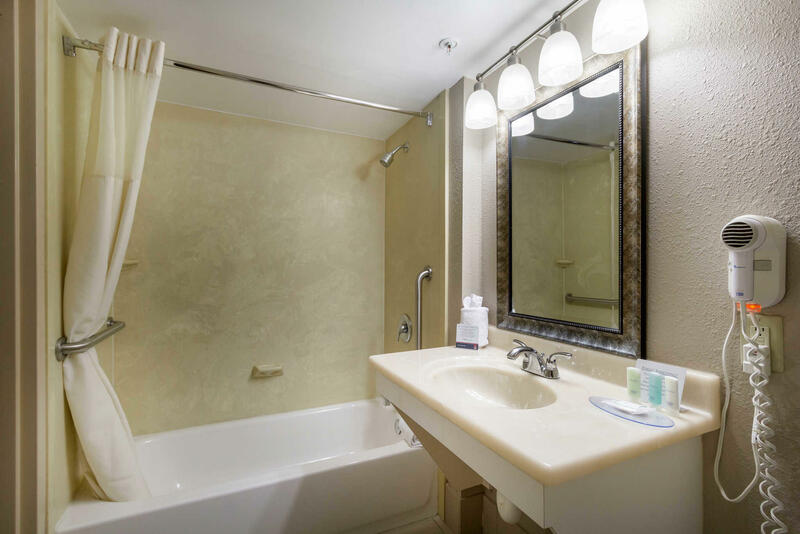 Enjoy the many amenities offered, such as: full hot breakfast, fitness center, free newspaper, high-speed Internet access in all rooms, copy and fax services. 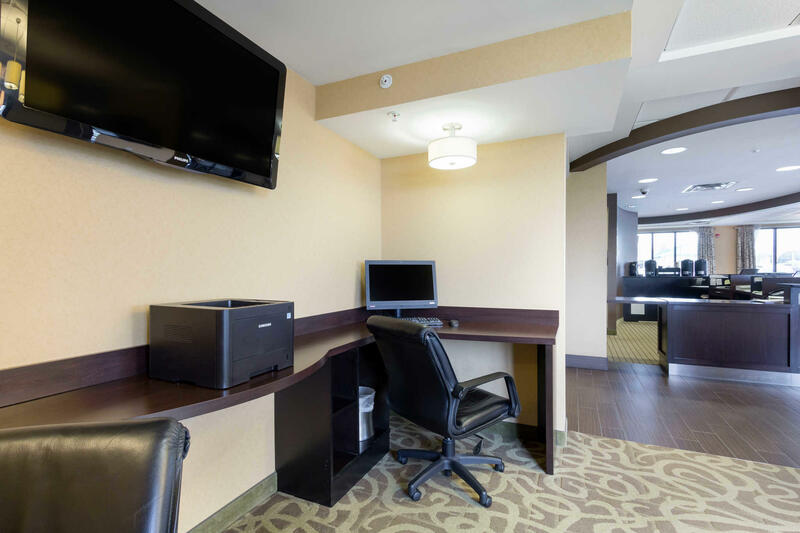 Competitive corporate, college and hospital rates are available. 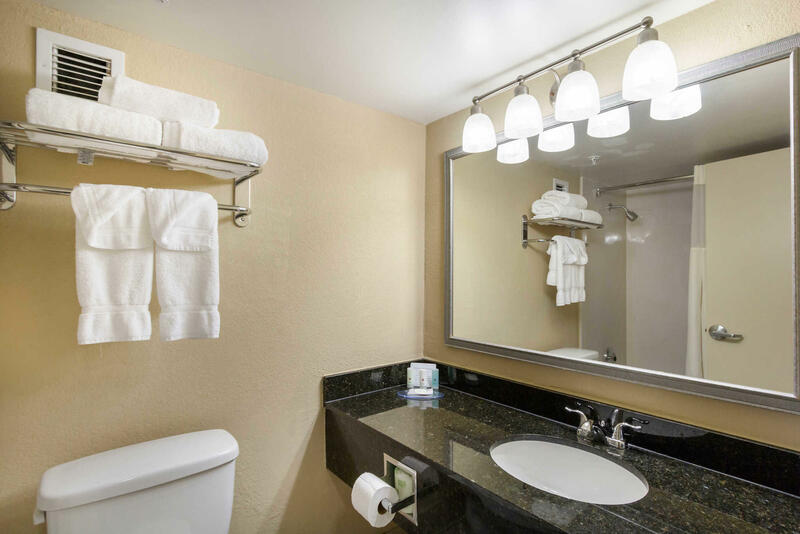 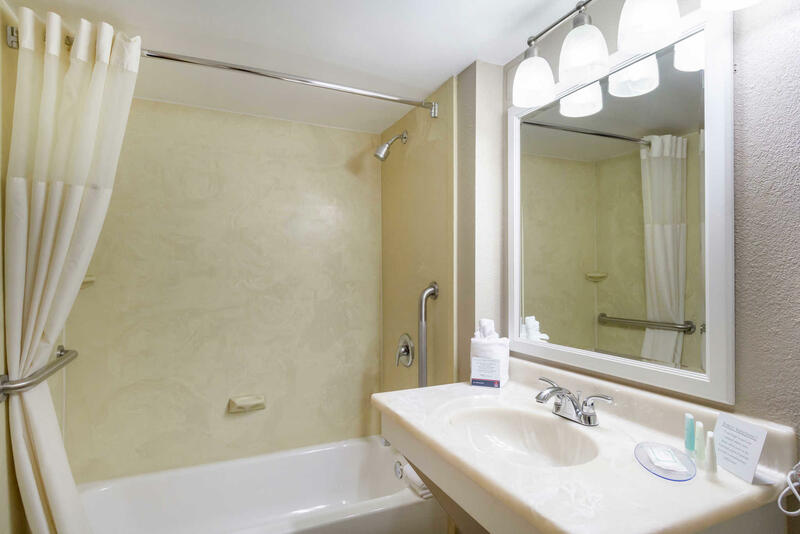 All guest rooms are well-equipped with coffee makers, hair dryers, irons and ironing boards. 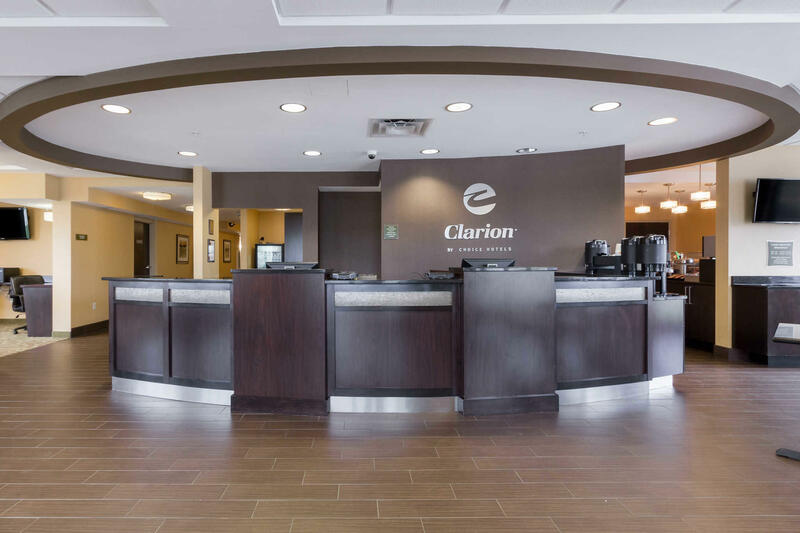 The Clarion Hotel takes pride in making every stay a pleasant one. 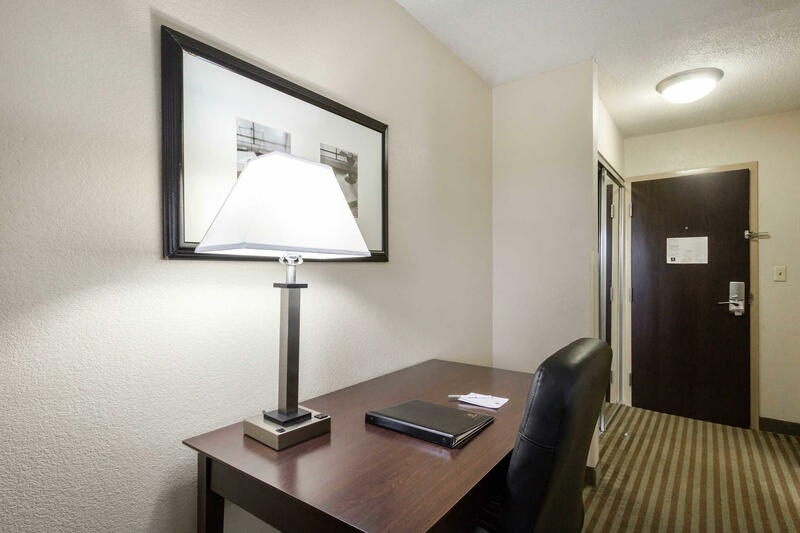 We work hard to provide you with the best possible service and we invite you to experience hospitality with a feeling of home.